Meat-eating crickets on snowshoes? You bet! 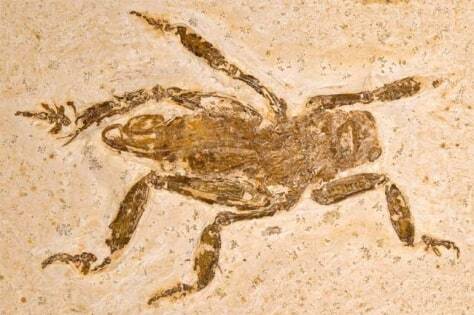 A fossil found in northeastern confirmed that the splay-footed cricket of today has at least a 100-million-year-old pedigree. "They're quite voracious," one entomologist says.